A DEBATE on a motion of no confidence in Speaker Robin Newton did not go ahead last night amid chaotic scenes in the assembly. 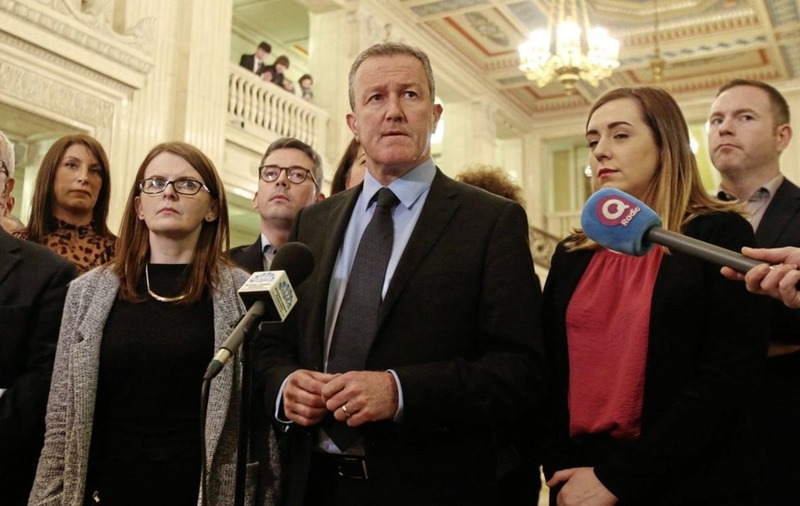 In a series of rows which recalled acrimony in the chamber before Christmas, Sinn Féin MLAs walked out of the chamber in protest at a petition of concern lodged by the DUP. 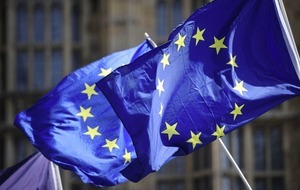 The DUP used the contentious voting mechanism to ensure the motion against its party colleague fell. 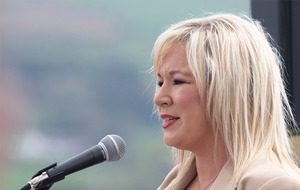 Sinn Féin lodged the no confidence motion after Mr Newton was criticised last month for allowing then First Minister Arlene Foster to make a statement without the support of then deputy First Minister Martin McGuinness. 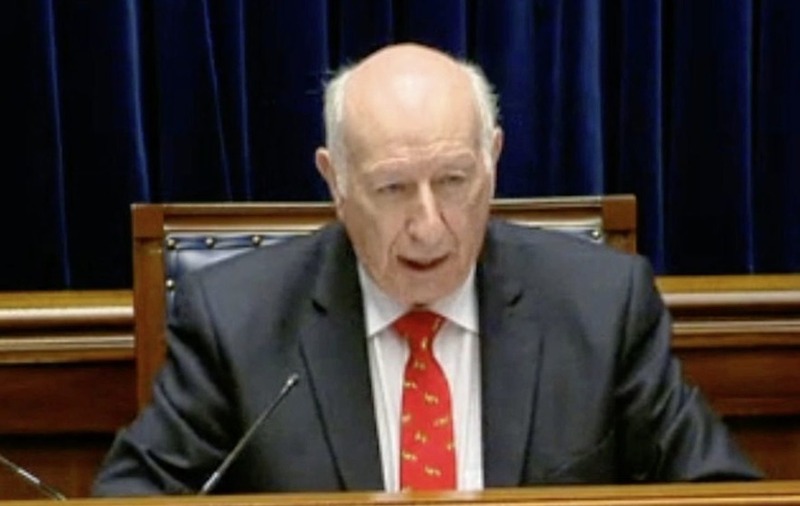 Mr Newton had chaired all of yesterday's debates but stood aside just before the no confidence debate to allow party colleague Maurice Morrow - the longest-serving assembly member - to take the chair as a temporary speaker. Sinn Féin MLA Conor Murphy then told the assembly he would not move the no confidence motion, prompting the walk-out. "The DUP have used (petitions of concern) 82 times without support from any other MLA in the assembly," he said. Alliance MLAs Stephen Farry and Stewart Dickson said the debate should go ahead, with Mr Farry claiming that because Mr Murphy had stood up to speak, he had moved the motion "by implication". Lord Morrow rejected the suggestion and turned down attempts by other MLAs to raise points of order. 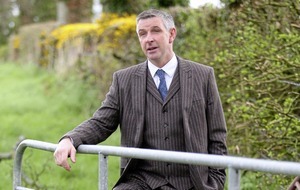 He then abandoned the chair until deputy speaker, the SDLP's Patsy McGlone, took over. He suspended the sitting shortly after 7pm to find a solution to the "absolute mess". The assembly later resumed before 8pm with another deputy speaker, the UUP's Danny Kennedy, in the chair. Mr Kennedy said that while Mr Murphy had not observed normal procedures he could not overrule temporary speaker Lord Morrow and therefore the debate would not go ahead. The decision prompted angry scenes, with People Before Profit MLA Eamonn McCann claiming it "makes a mockery of this house". "You're wrong, Maurice was wrong," he said. "What's the point of us being here?"